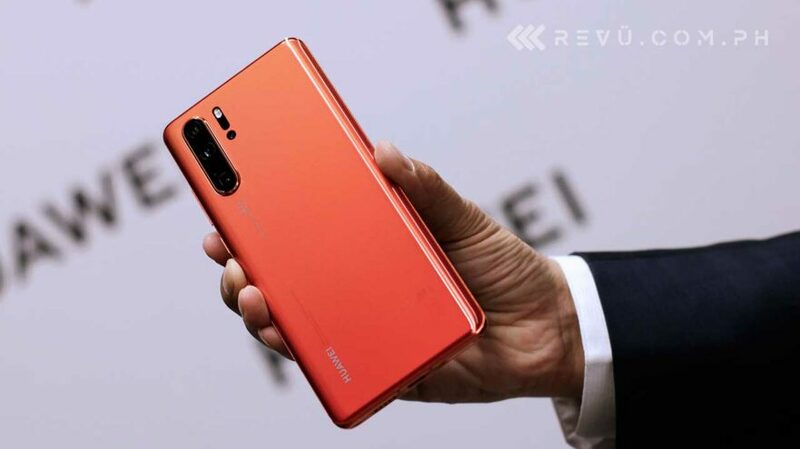 As confirmed by the manufacturer, you may already reserve the Huawei P30 and P30 Pro camera beasts from April 5 to 12. We still don’t know what the details are — the freebies that come with every purchase, the list of offline and online stores that are authorized to accept reservations, the suggested retail prices, and the down payment, among others. But Huawei Philippines has promised to reveal all information in the coming days. What we heard from company executives is that the newly launched flagship devices will not be priced more than P50,000 (around $951). Take note that in Europe, where consumer electronics tend to be expensive, the regular P30 costs €799 (P47,491 or $902) while the Pro model starts at €999 (P59,371 or $1,128). Our guess is that the Huawei P30 will go on sale from April 13 for P37,990 ($723) or P39,990 ($761). The Huawei P30 Pro, on the other hand, might retail at P49,990 ($951). They will most likely be offered by Globe Telecom or Smart Communications — or both. When their predecessors were launched in the Philippines in April last year, the Huawei P20 Pro, P20, and P20 Lite sold for P44,990 (around $856), P34,990 ($666), and P15,990 ($304), in that order.